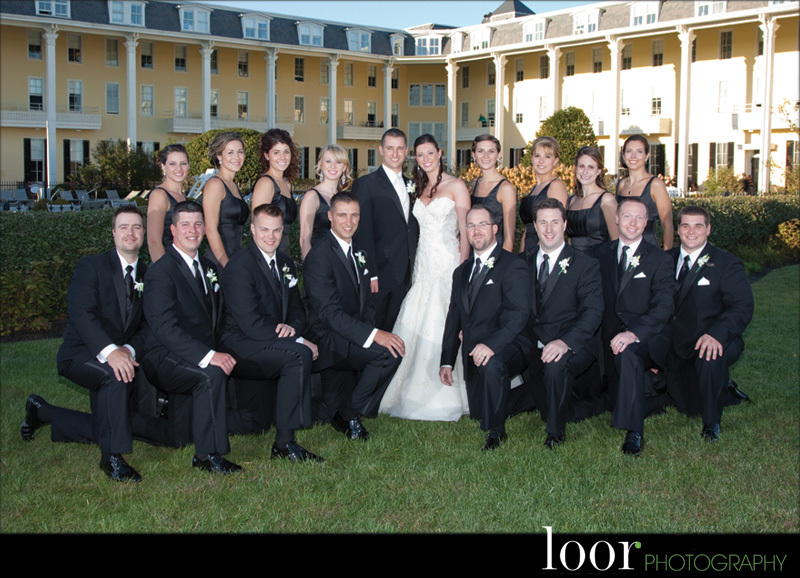 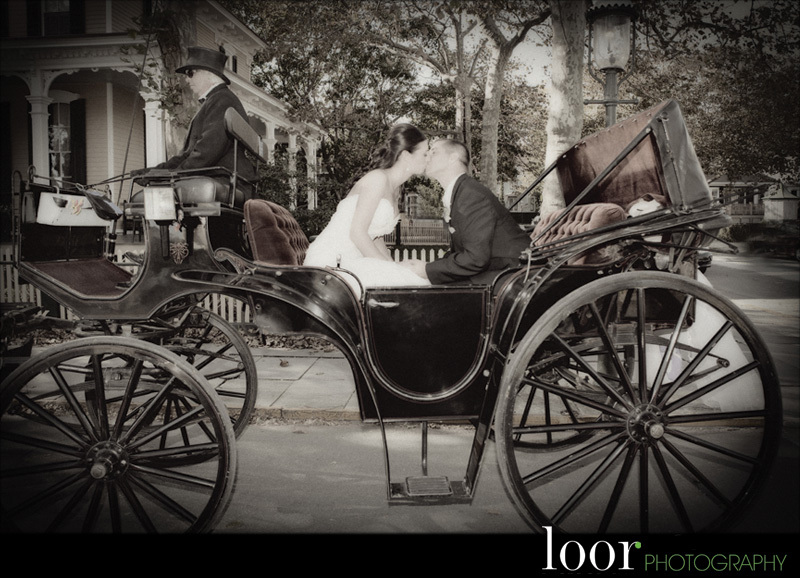 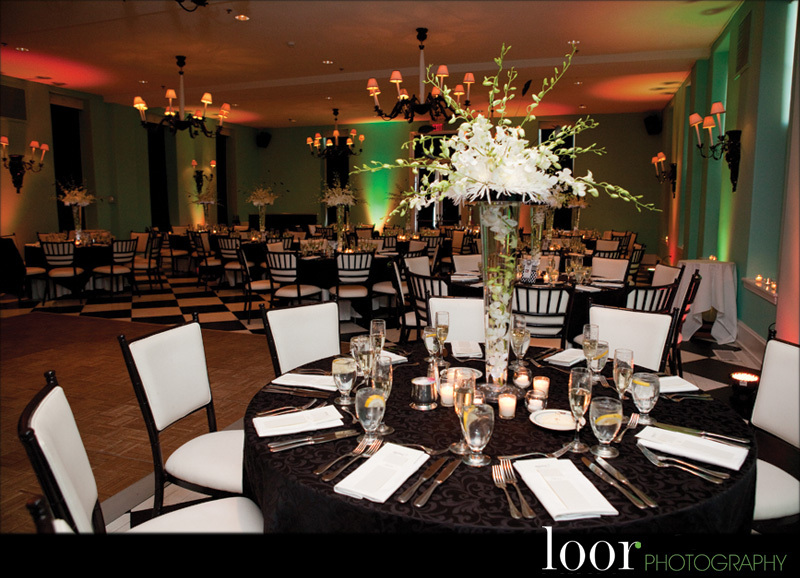 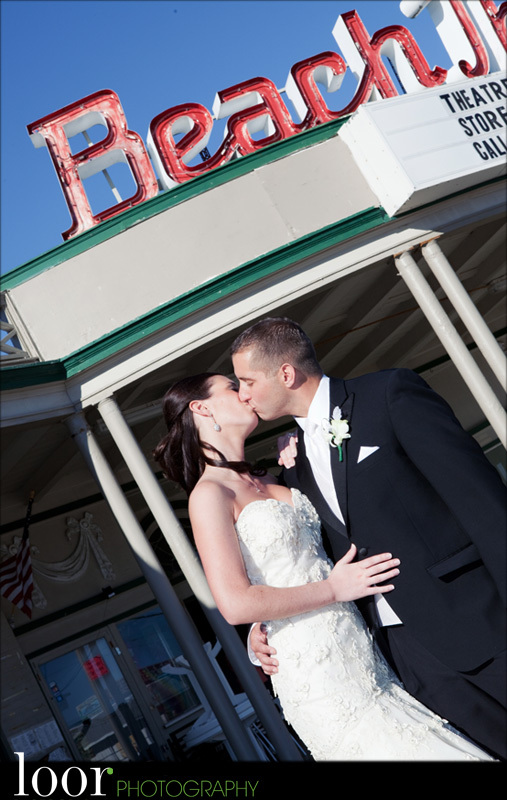 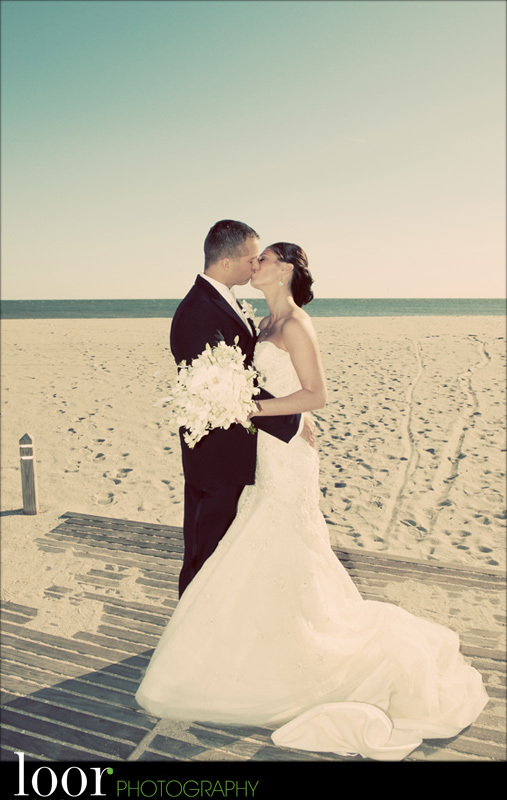 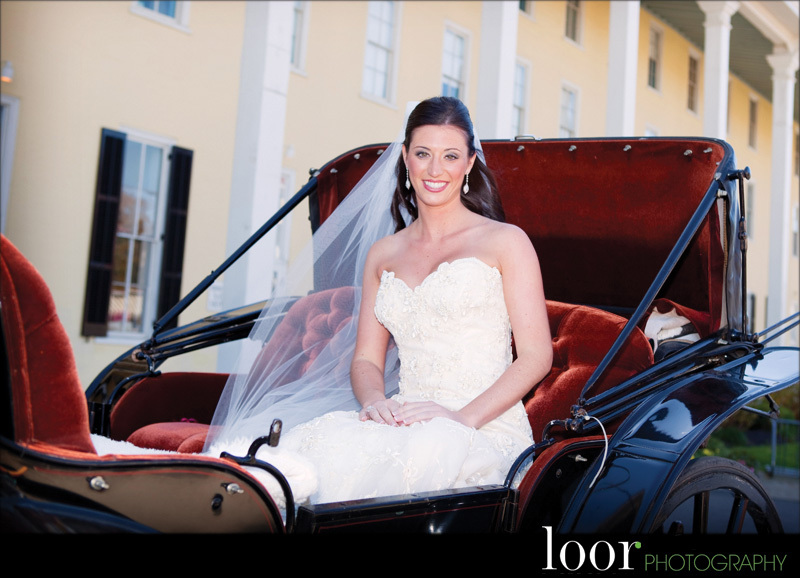 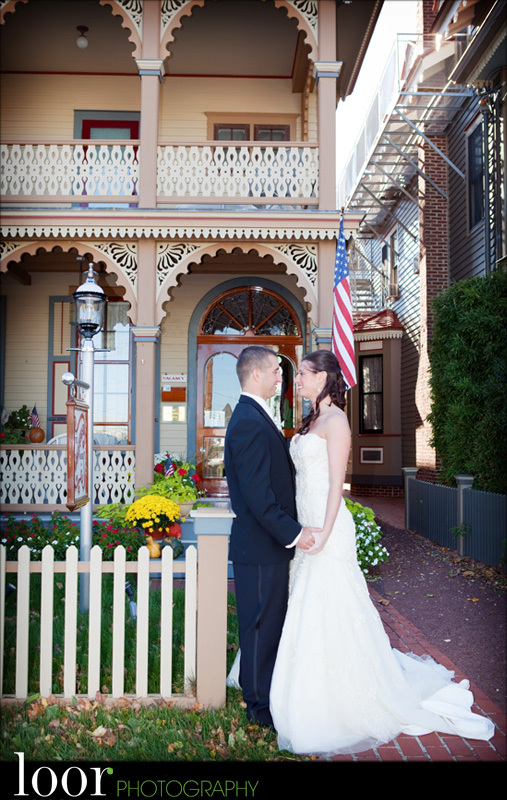 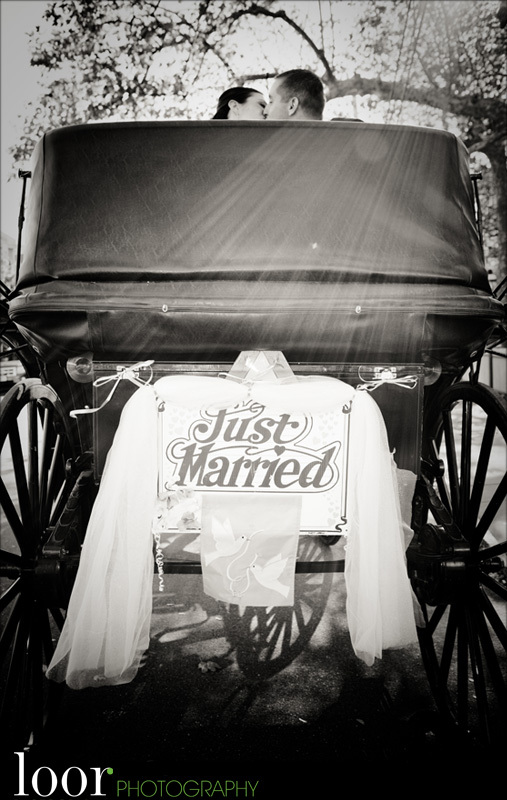 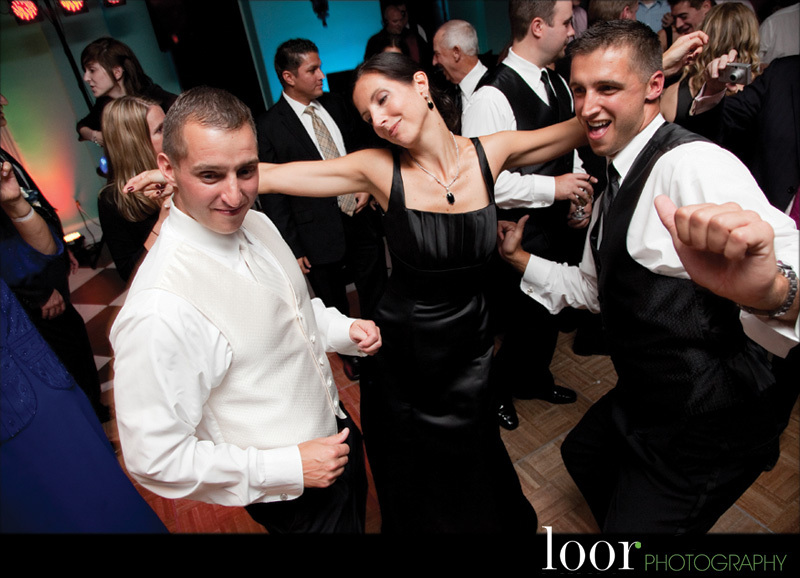 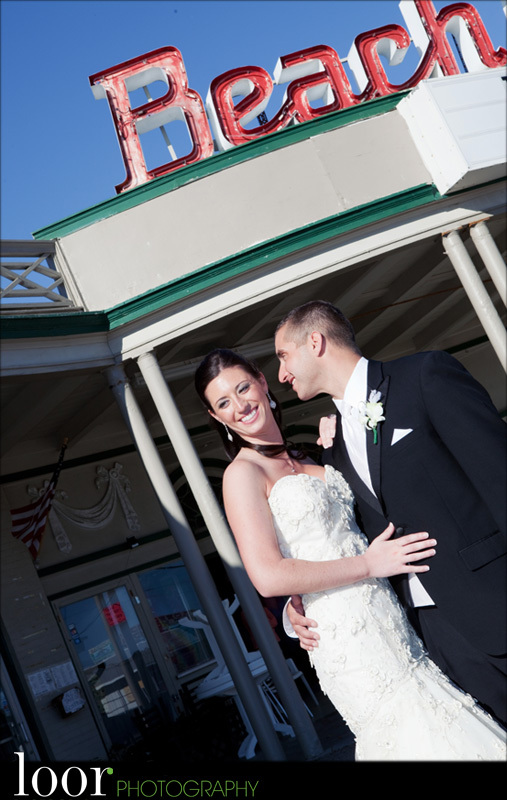 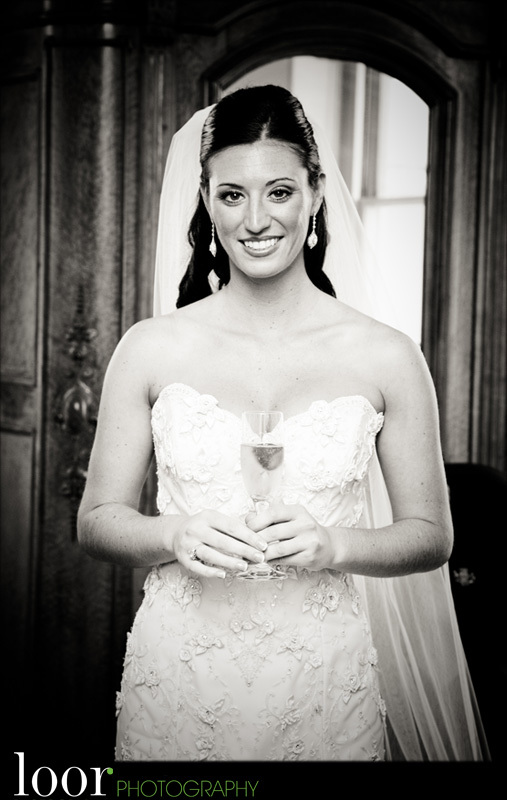 Tori and Kyle had a beautiful day for the Cape May Wedding at Congress Hall. 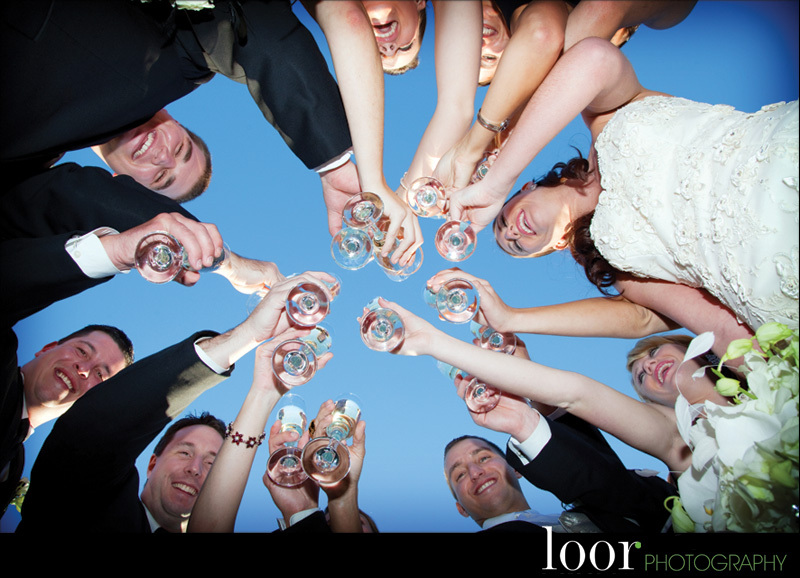 I had shared many a Happy Hour in town with Kyle years ago and had the pleasure of meeting his bride-to-be in out first wedding meeting. 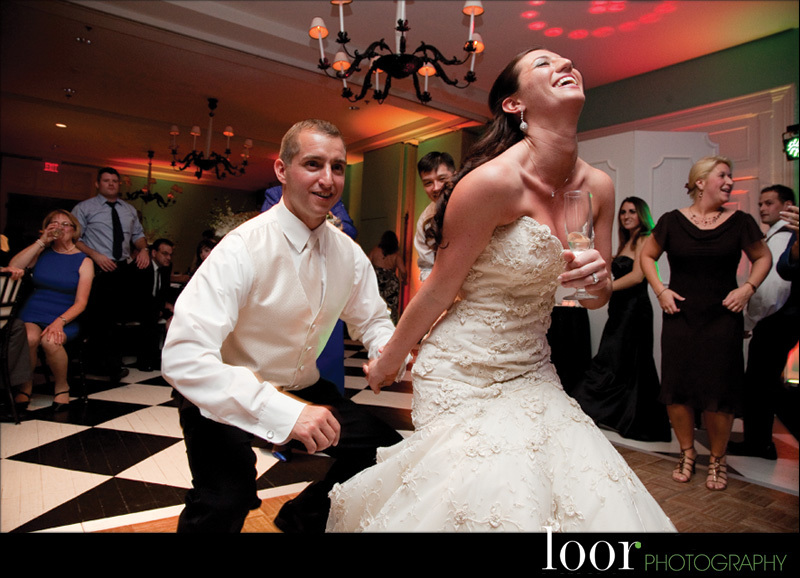 Tori had been an Eagles Cheerleader and later worked in the same company with Kyle. 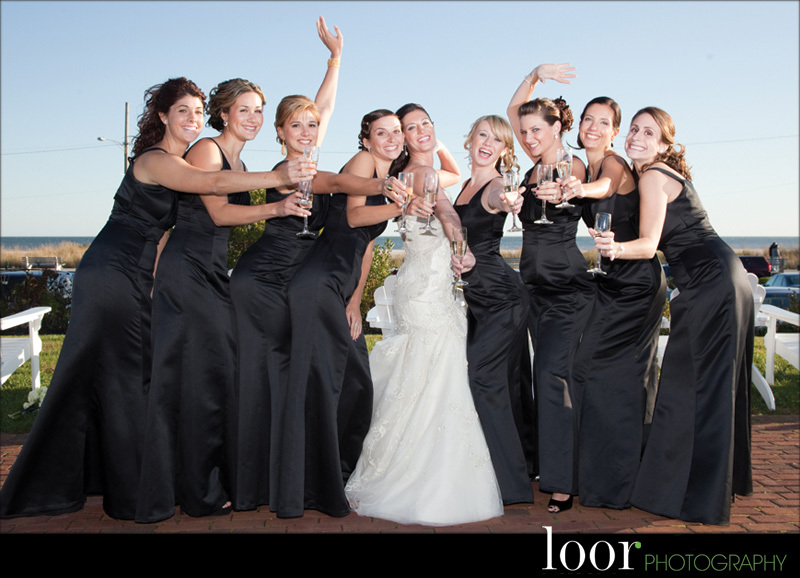 They were a blast to work with and I look forward to our next get together.